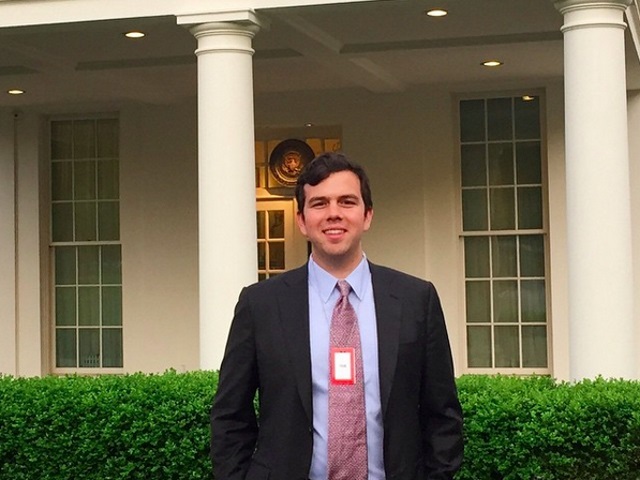 Former Branch founder Josh Miller is branching out to Washington, D.C., leaving his post as product manager at Facebook to become the first director of product at the White House. Former Facebook engineering director David Recordon made a similar move in March, joining the White House as director of information technology. Facebook acquired Branch and sister service Potluck in January 2014, and Miller joined the Facebook Conversations group, eventually becoming product manager for its Rooms stand-alone anonymous chatting application from Facebook Creative Labs. I put my college studies on hold to create a technology startup, Branch. The software we built allowed people to host curated conversations on any topic of their choosing. For example, PBS Frontline invited the likes of James Fallows and David Maraniss to talk about the 2012 presidential election–a debate that was then published on The New York Times’ website. Our hunch was that if Branch could enable people to see different perspectives clash and collide, it would lead to greater understanding–a concept inspired in part by my time on Capitol Hill. After growing the company to 10 people and two products, the Branch team joined Facebook. There, I have been leading the development of new Web and mobile products ever since. Now, I’m moving on to something new, while also returning to an old problem that means a lot to me. Today, I start in a new role at the White House serving as its first director of product. I’m as giddy, wide-eyed and determined as ever. The White House has many digital products–from WhiteHouse.gov to the We the People petition site. It’s a dream to be able to add to and improve this portfolio. Readers: What do you think of Miller’s move?